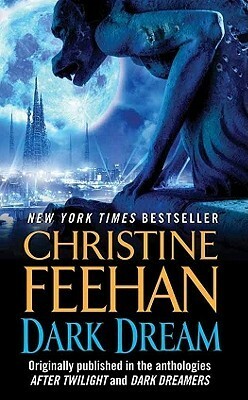 Dark Descent and Dark Dream are combined in Dark Nights by Christine Feehan. These books are book 11 and book 7, respectfully. Although I found that Goodreads has them as book 9.5 and 6.5!!! 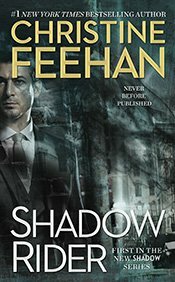 If you check out Christine Feehan's site, she has them as book 11 and 7. While these books were previously published in other anthologies, her site tells us that this is the book cover that is current for these books. 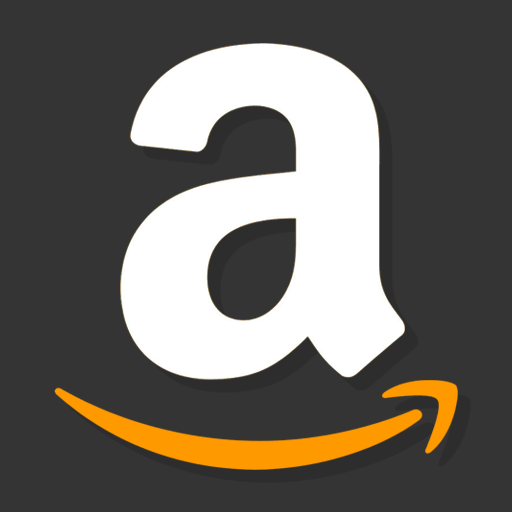 Dark Dream is the 7th book, a novella, in the Dark Series. This story brings us one of the old Carpathian warriors that were sent out to protect the world when Vladimir Dubrinsky was the prince before Mikhail. The prologue identifies three warrior (Lucien, Gabriel and Falcon) that were instructed to protect the world from the undead. Gabriel and Lucien get their stories in book 8 and book 9. He's at the end of his endurance. And has decided to go back to the Carpathian Mountains to see if the rumors are true about a new hope for his people. As he's passing through a city in Romania, he encounters a pack of children being protected by someone. That someone is the one that restores his colors, his feelings, his world. So this story is also about Sara Marten. She runs through the slums of the city finding children that noone wants anymore. She protects them. She found a journal when she was 15yrs on a dig with her parents. She was drawn to it. And that journal was left by Falcon many centuries before. She was already in love with him not thinking that he was real. But at that same time, her parents were killed by a vampire that has been chasing her ever since. Since the death of her family, she's been running. And now Falcon has found her. He had always been her dark dream, a fantasy that she lived and loved. Now he's in front of her and she at first she's afraid. But because it's a novella, the story moves swiftly and she accepts the situation easily and quickly. As she has these children still in her care, she must get to the Carpathian Mountains to the safety of his people. Even if they don't remember Falcon. The vampire that has been chasing her since he killed her parents, tracks her to the mountains sending his ghouls after her while using the children as bait to get to Sara. With the help of the of the others, she's able to get the children and meet and get help from Falcon's people. This is where Shea and Jacques come in, as well as Raven and Mikhail. They battle the ancient vampire, with Falcon being gravely injured. And with the help of many, they heal Falcon and get the kids to safety. So a ton is added to the overall storyline. Things like there were many ancient Carpathians that were sent out by Mikhail's father out into the world to protect the world from the vampires. Falcon was only one of many. The next two books, book 8 and 9, are about two others that were part of the ones that served under Vladimir. Here are the anthologies that were previoiusly published. 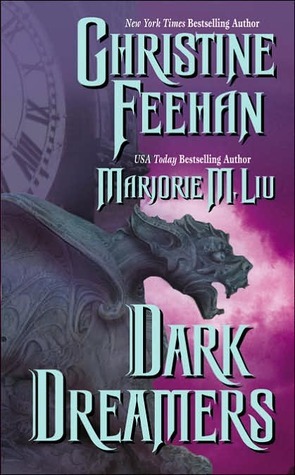 Dark Dream was previously published in both After Twilight and Dark Dreamers anthologies. 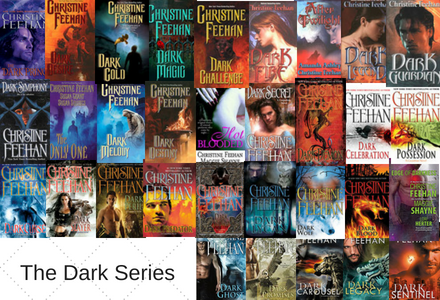 Dark Descent is the 11th book in the Dark Series by Christine Feehan. 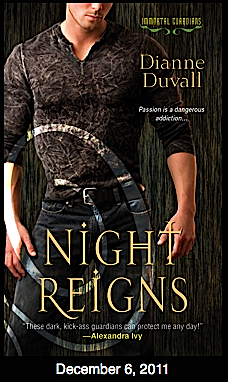 This book is also a novella and is now published under the Dark Nights anthology. This is Traian Trigovise's story. He's also an ancient sent out by Mikhail's father. He's headed back to the Carpathian Mountains when he encounters a pack of vampires that have banned together to fight as well as he notices that they are trying to find something in the ice caves. Because they are banning together, Traian is captured and held in some ice caves. Prior to being captured though, he encounters his lifemate, Joie Sanders, when she astral projects to the spot that he was recuperating. They connect telepathically at first. Then she's drawn to the Carpathian Mountains to find him. 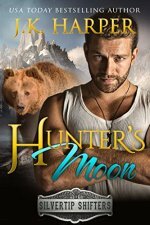 Even though he's being held in a cave, they (Joie and her brother Jubal and sister Gabrielle) find him, help him get free, all while running from the vampires that are looking for something in the ice caves. This book is called Dark Descent because they descent into the cave to find him. Then the word 'descend' is used in how they fall for each other!! You need to know that this book is where you learn about the mage race that have lived with the Carpathians since the beginning of time. And one mage, Xavier, was a powerful mage that plays a huge role in the books to come. And it's in these ice caves that Xavier did all his learning and figuring out. He was a powerful mage that turned dark many centuries before. 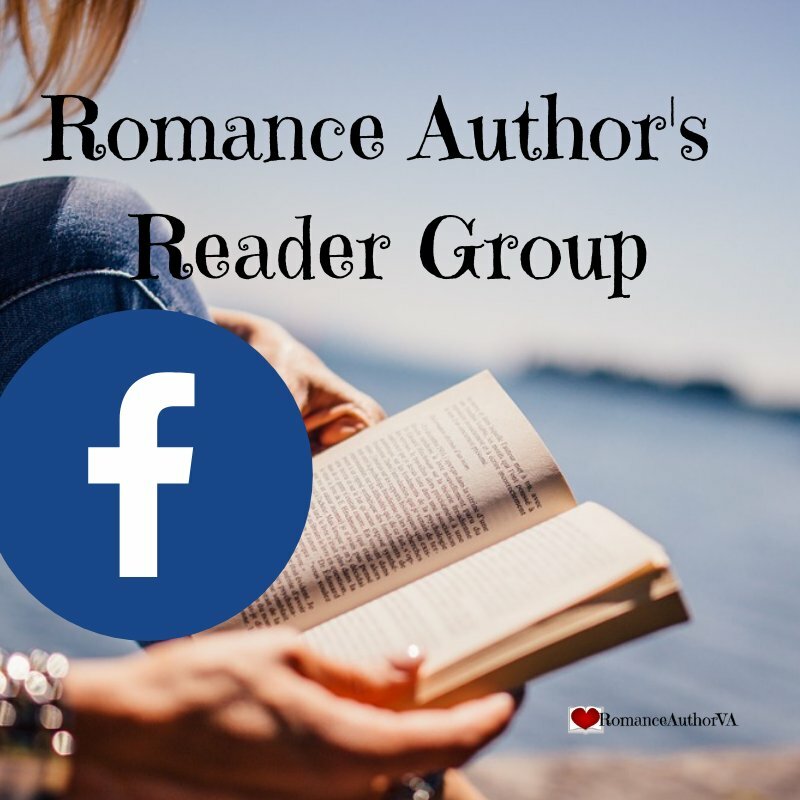 You learn about him a little in each of the books coming in this book series. But back to Traian and Joie. Joie and her siblings have psychic abilities and find that part of the caves responded to them. That adds to the storyline for things to come. Of course, they get out to of the ice caves, realize that they love each other, and she converts over when she's mortally wounded. So a lot happens in this book despite the fact that it's a novella. Gary Jensen shows up with a message from the Prince. He helps them defend off a couple of the vampires. Joie gets wounded in the fight and she has to be converted. Both her siblings choose to watch over them during the conversion. So they know about the Carpathian race and all the troubles that they have. Gabrielle is instrumental in helping to figure out that there are microbes that are in the soil that are destroying their ability to have children. She gets her story in book 29, Dark Promises. This is also the book where Traian recognizes the master vampire that is causing all the other vampires to join together. He knew Vadim Malinov and that he came from one of the most strongest Carpathian families. To think that this family has turned dark is a sad point in their history. Traian sends all this new information to the Prince (thru Gary) so then he knows that things are changing and that they need to change with it. So this book is more a bridge to the future books in this series. So don't forget to check each of them out as well.